Maestro Chung Myung-whun kicked off 2019 by conducting “New Year’s Concert 2019” in Venice, Italy. The annual concert, in its 16th edition, was performed four times from Saturday to Tuesday at the historic Teatro La Fenice, also known as the La Fenice opera house. Chung led the venue’s previous New Year’s concert, too. The first part of the concert was exclusively orchestral, with the performance of Beethoven Symphony No. 7. The second half was dedicated to opera, offering a selection of popular arias, duets and choral pieces from the opera repertoire, including the works of Italian composers Gaetano Donizetti and Giuseppe Verdi. With the Korean maestro being a UNICEF Goodwill Ambassador since 2008, the concert was in support of UNICEF. Among the audience were Italian Senate President Maria Elisabetta Alberti Casellati and Venice Mayor Luigi Brugnaro. 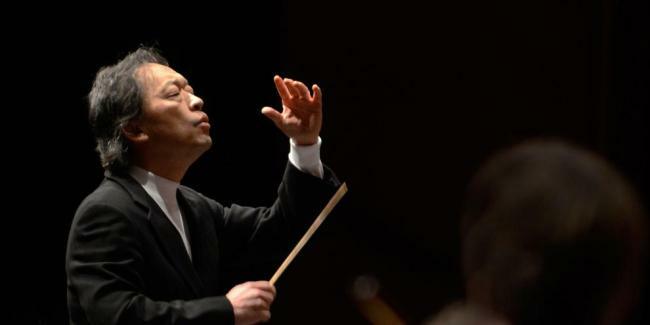 Meanwhile, Chung, a former music director of the Seoul Philharmonic Orchestra, has been performing across Italy. In 2017, he receiving Italy’s Order of the Star for his contributions to promoting ties between Korea and Italy. Chung is scheduled to hold a concert at Teatro La Fenice in March and again in July. He will also conduct Giuseppe Verdi’s “Otello” at the venue in late March.